Le Metier de Beaute Daily Refresh Cleanser, 6 oz. 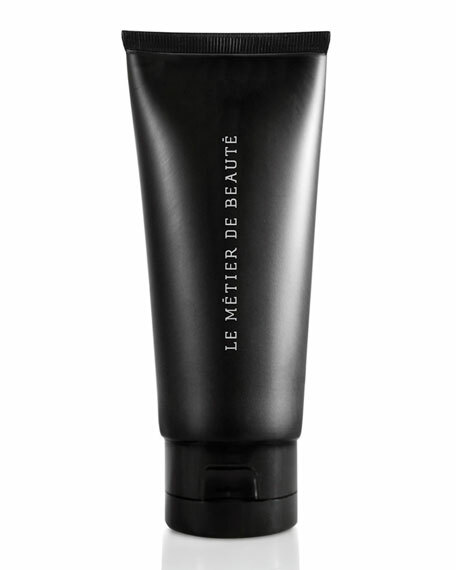 Le Metier de BeauteDaily Refresh Cleanser, 6 oz. 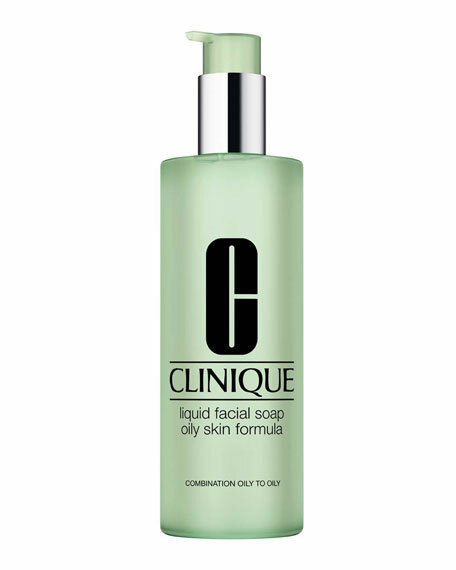 This gentle, exfoliating gel cleanser helps dissolve and extricate dull surface cells, removing makeup and impurities, while moisturizing and nourishing skin. 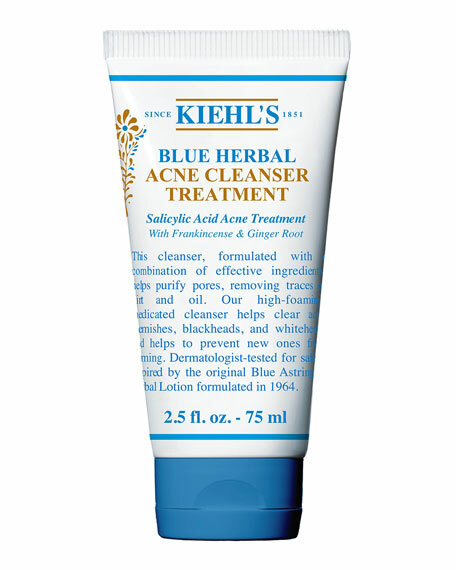 Delicate exfoliating beads dislodge dead skin for fresher, more vibrant skin. 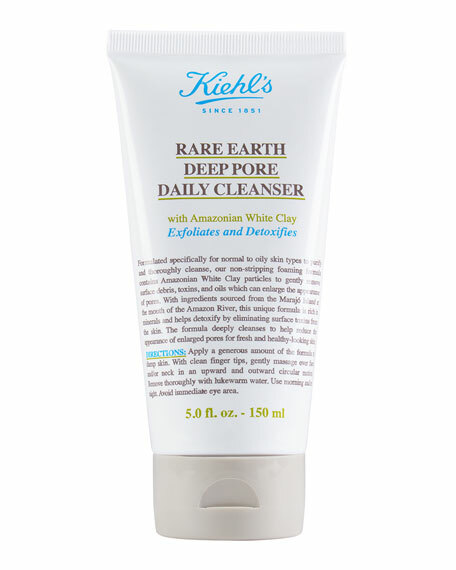 Daily Refresh Cleanser leaves the skin soft and smooth without over drying. 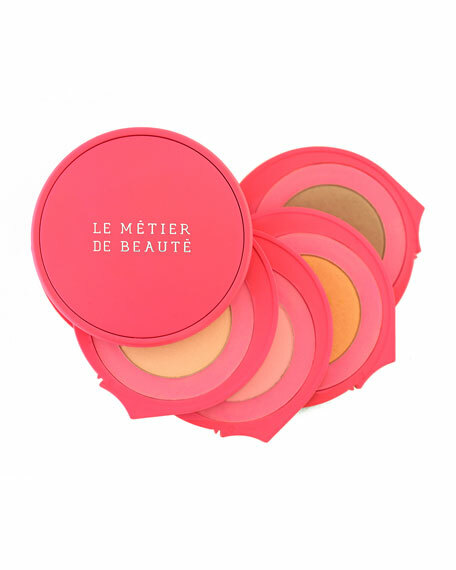 Vitamin C brightens complexion, helps prevent dark spots, evens out skin tone and invigorates senses. Vitamin A, C and E  Reduces wrinkles and fades dark spots while promoting healthy skincare by repairing, and hydrating. Ginkgo Biloba Leaf Extract  Enhances antioxidant activity while stimulating microcirculation and oxygenation of the skin. Place 1-2 pumps in the palm of hand. Massage over entire face and neck to loosen makeup and embedded impurities. Gently wipe clean with washcloth or rinse clean warm tepid water. For in-store inquiries, use sku #1804031.